The newly-launched ecommerce portal will provide an e-marketplace to sellers, especially rural artisans, self-help groups, women entrepreneurs and public sector units. 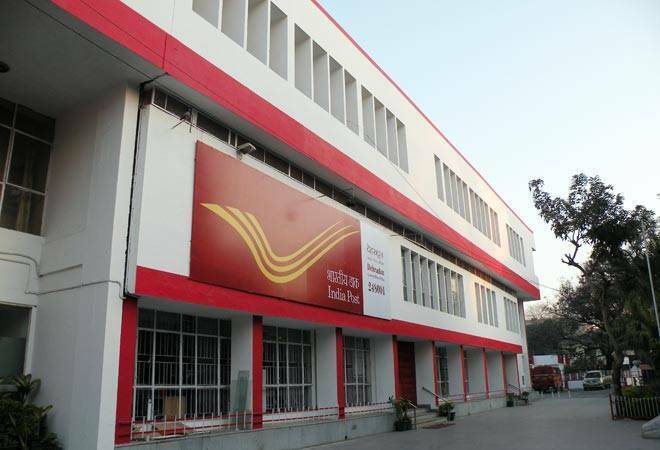 India Post recently announced its full-fledged entry into the ecommerce space and intends to leverage its parcel business for end-to-end delivery of products. The newly-launched ecommerce portal of the Department of Posts (DoP) will provide an e-marketplace to sellers, especially rural artisans, self-help groups, women entrepreneurs and public sector units, to sell their products to buyers across the country. "The small and local sellers, who have been left behind in the ecommerce space will now, by leveraging the vast physical and IT network of DoP, be able to maximise their reach and retailing power," the Ministry of Communications said in a statement. Minister of State (independent charge) for Communications Manoj Sinha, who is also the Minister of State for Railways, took to Twitter on Friday to talk about the portal. "Buyers can select the products of their choice displayed by the sellers on the portal and place online orders by making digital payments. The products will be transported through [DoP's] Speed Post," he tweeted, adding that the development would give the handicraft boards of the states as well as handlooms and weavers' societies access to India's fast-growing ecommerce market, growing at a rate of 20-25% a year. The portal currently offers a limited range of products, from clothing to cosmetics, from personal grooming appliances to bags and more. But as it gains traction, categories like tribal crafts and handloom products could grab eyeballs. Given that India Post boasts a massive delivery network spanning even remote villages through its 1.55 lakh post offices, the new portal - ecom.indiapost.gov.in - certainly enjoys enviable reach, unmatched even by the biggies in the business like Amazon and Walmart-back Flipkart. "India Post is open for registration of all vendors for ecommerce business. It will pick up products from vendor and deliver to doorstep of customers," Sinha said on Friday. Registration of sellers on the portal is free for six months. Not happy with your purchase from the portal? You have the choice to return it. "We will also facilitate return of products service like it is available for customers on other ecommerce platforms," India Post Secretary AN Nanda told PTI. The DoP has reportedly set a separate parcel directorate, which will decide on the rates of parcel and other related issues keeping the competition in mind. Previously, any decision related to change in parcel delivery rates or matching services of private players required approval from top officials so the process was time-consuming.